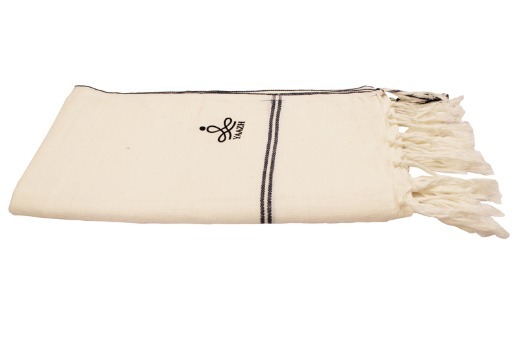 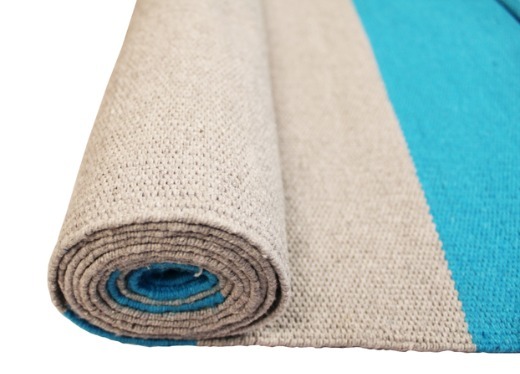 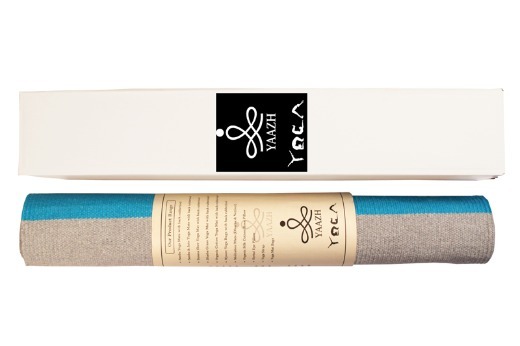 This Cotton Yoga Rugs are made up of 100% cotton and hand woven by rural artisans. 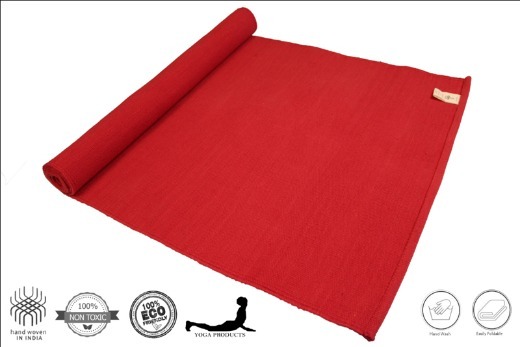 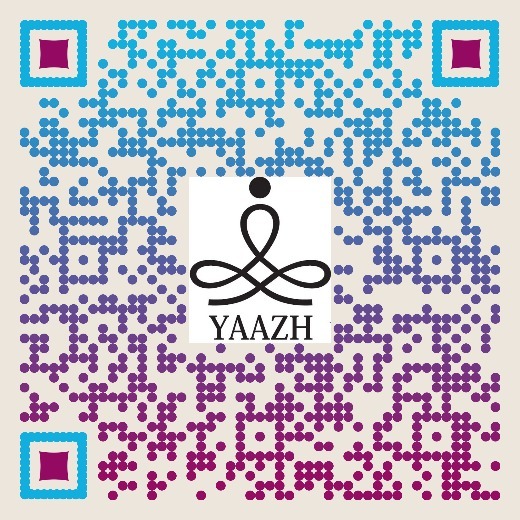 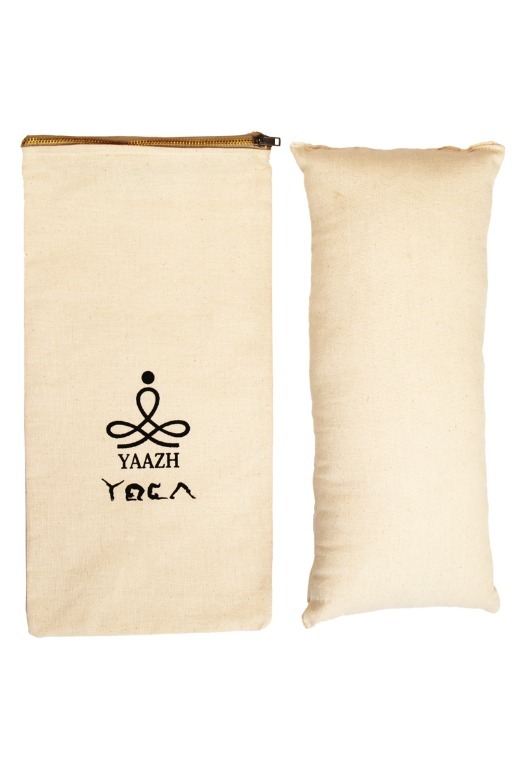 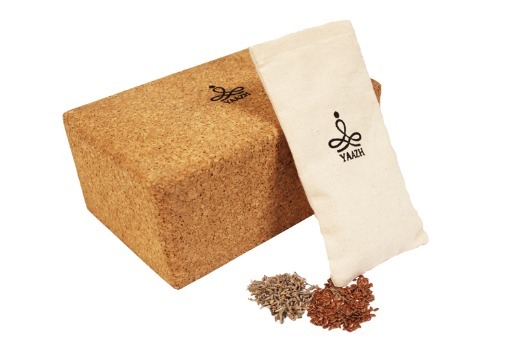 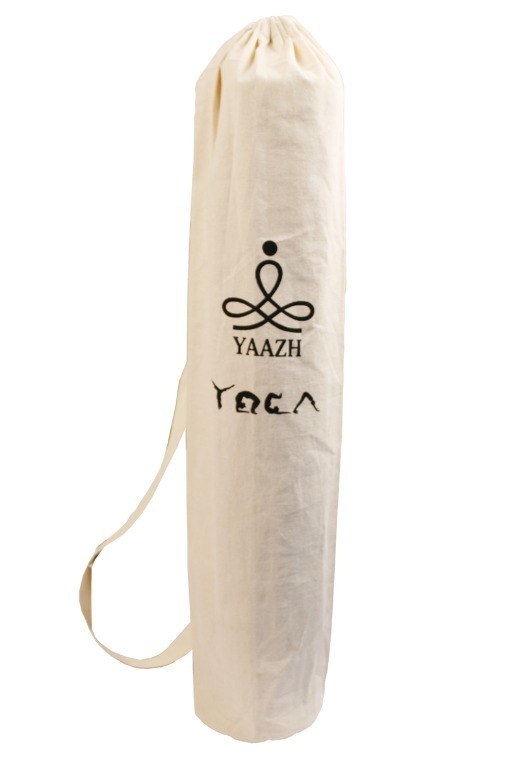 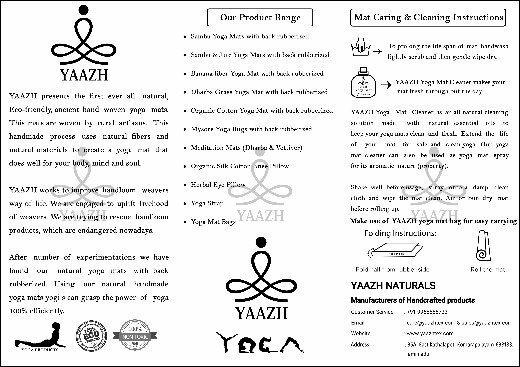 Comfort is our priority as it designed for yoga and meditation practices in Eco friendly environment mat. 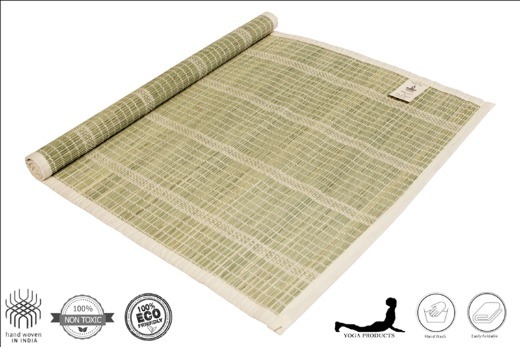 This is 100% bio-degradable mat so it is far superior to the other PVC mats. 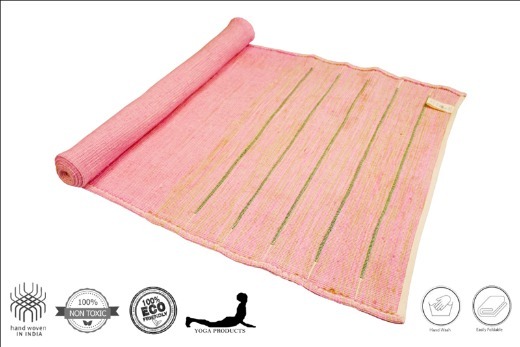 This tightly Hand woven mat gives good hand grip, As sweat, hand grip gets doubled. 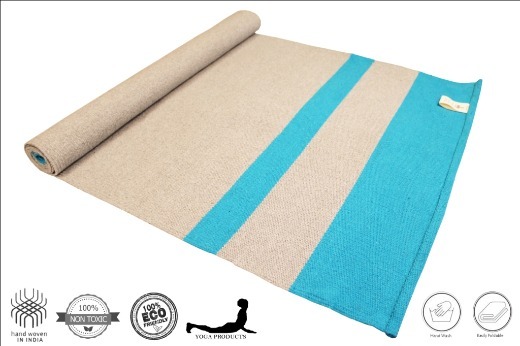 This mat are multi color, And only Cotton rug with Color fastener guarantee. 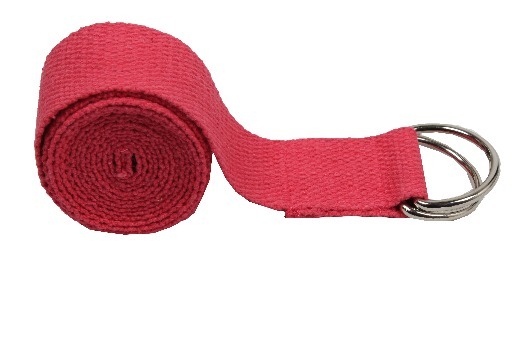 The attractive color makes its texture looks good. 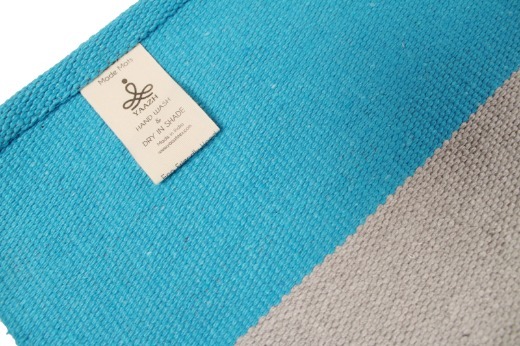 This mat size is compact so it can be used by anyone. 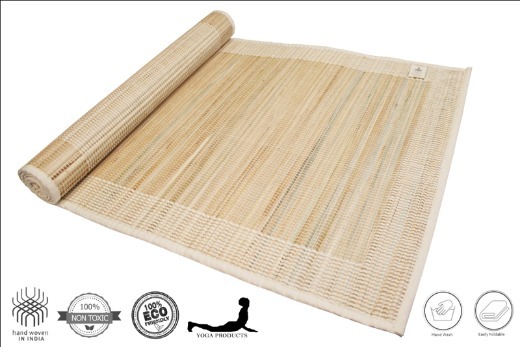 This mats can be used for both indoor and out door practices. 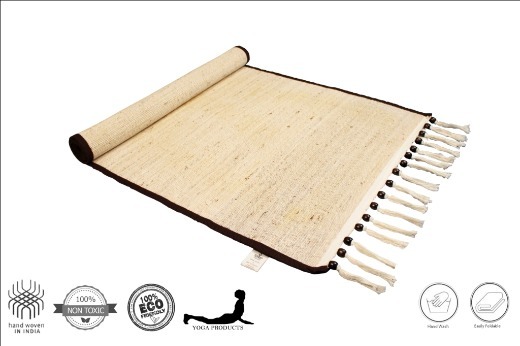 This light weight feature make this mat ideal to carry in travel. 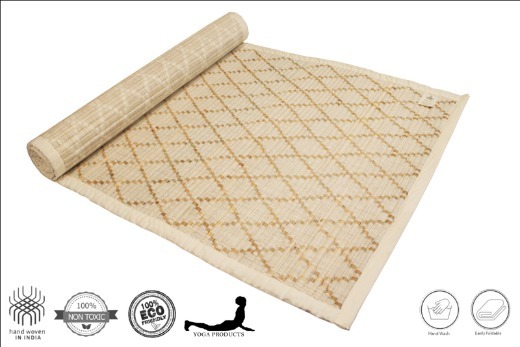 This mats are washable should not bleach. 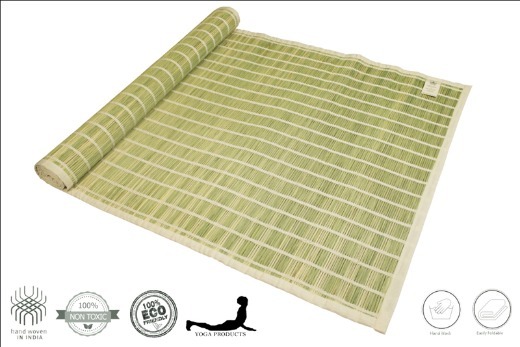 The supplier didn't set up the logistics and shipping fee. 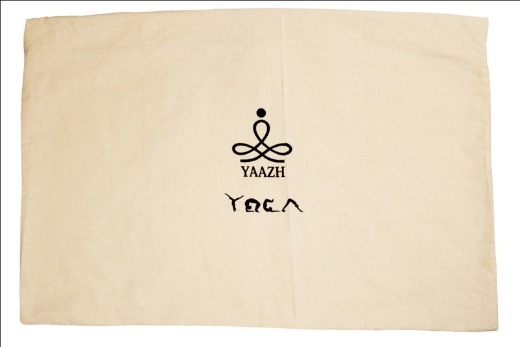 Please create an order first and contact the supplier to discuss shipping details. After the supplier added the shipping details, you can pay this order.